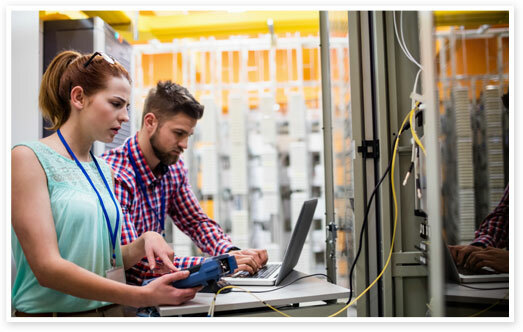 When you’re planning hardware or software installations, upgrades or rollouts, you need a tool that gives you real-time visibility into the progress of your projects. Excel sheets are simply too static. 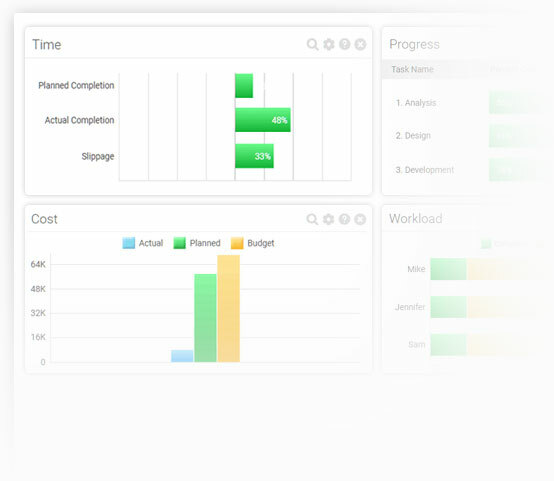 Our cloud-based project management software features spreadsheets, Gantt charts, timesheets and dashboards that are always up-to-date, so your team’s progress is easy to track. Network services team leaders and IT managers get insight into workload across global and remote teams for better capacity planning, while stakeholders get better reporting insights with one-click reports and portfolio dashboards. 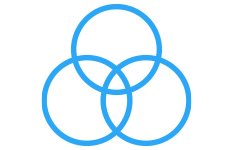 Update IT plans and manage tasks anywhere. 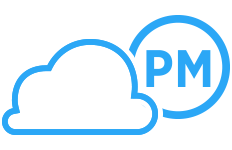 Perfect for global projects and remote teams with complete visibility for managers. Attach files and notes to tasks to track progress, and even have discussions to discuss all aspects of your project. No implementation costs or training required. 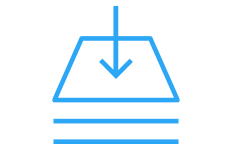 Get teams up and running in minutes with simple and seamless imports of .mpp or .xls files, and one-click task assignments. ProjectManager.com has the waterfall and agile tools you need to plan every aspect of your information technology projects. Plan several major projects with Gantt charts, then monitor their progress with our portfolio management tools. Or, simply plan your daily activities with task lists. Whether you’re planning a software rollout or a server replacement, we have you covered. 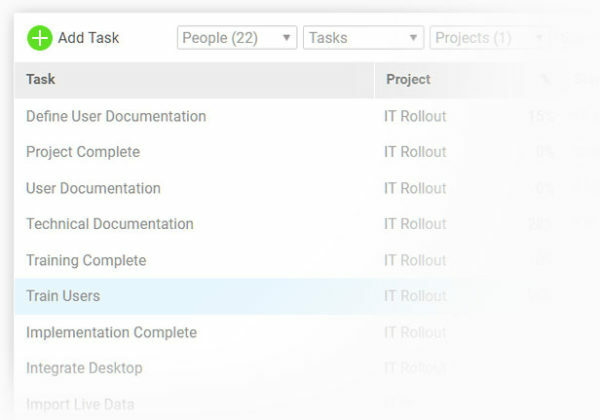 Schedule and assign tasks to team members to ensure that your IT project plans are executed to the last detail. 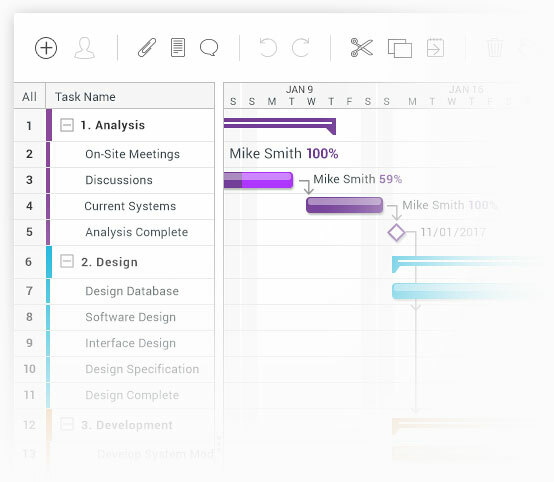 Our online Gantt charts make it easy to add new tasks, update deadlines, track milestones, or create dependencies. Plus, our timelines are fully collaborative, so team members can make comments and attach relevant project files. Our timesheets are entirely online, so work hours can be tracked anytime, anywhere. 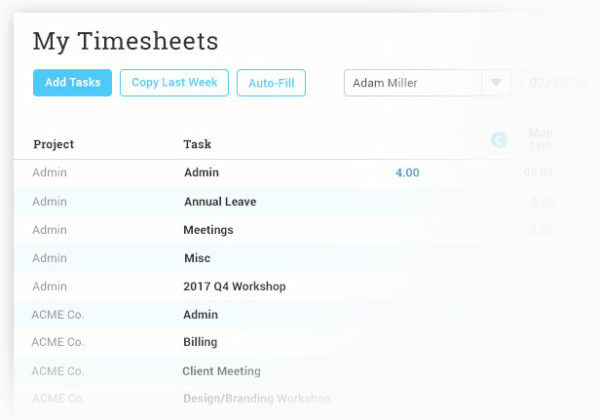 Timesheets sync with assigned tasks, so when it’s time to submit work hours, team members simply highlight their tasks, press enter and the timesheets populate automatically. Managers can then approve those timesheets with just one click! Resource calendars let you evenly distribute resources and employees across all your projects, making sure that no one is underutilized or overburdened. 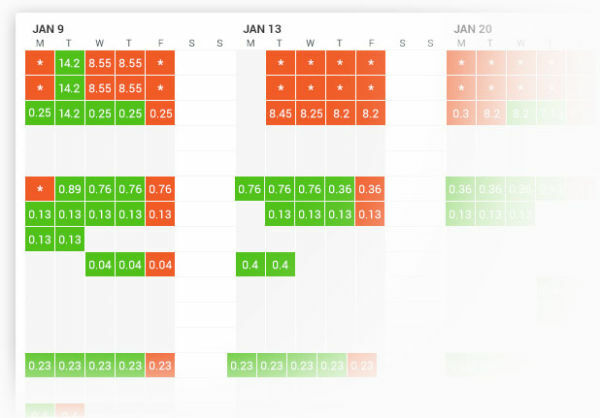 The calendar’s easy color-coded interface lets you recognize scheduling problems and reallocate workload instantly. Plus, track working hours and availability for global teams with country and individual settings. Our project dashboards update in real time, giving you a live look at project specifics like costs, workload, and planned vs actual progress — all in one view. Make your dashboard as simple or as detailed as you want with interchangeable widgets. You can even track multiple projects with our portfolio dashboard feature. Team collaboration features like team chat and discussion boards keep everyone on the team involved and up-to-date, from admins to engineers. 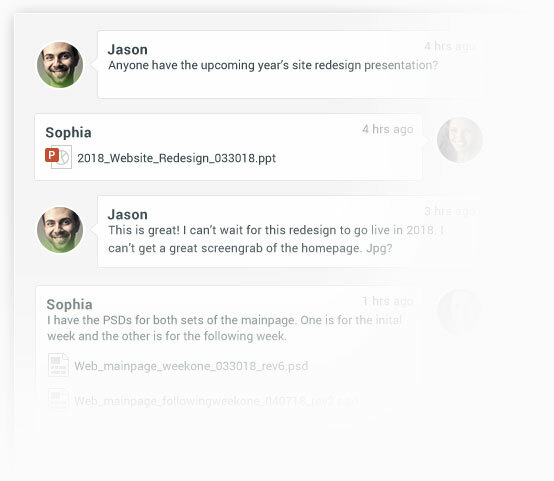 Personal feeds and email alerts let you see when new comments and files are added. Plus, use our mobile app to update tasks and make comments from anywhere.